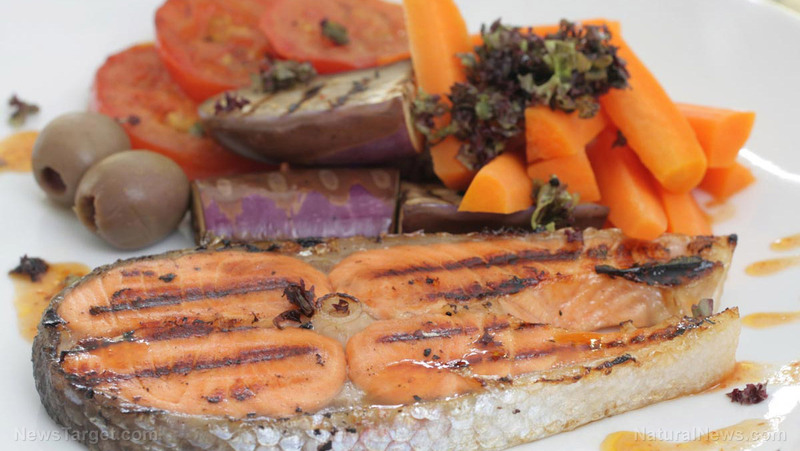 Omega-3 fatty acids are highly regarded for their health benefits, especially when it comes to brain health. 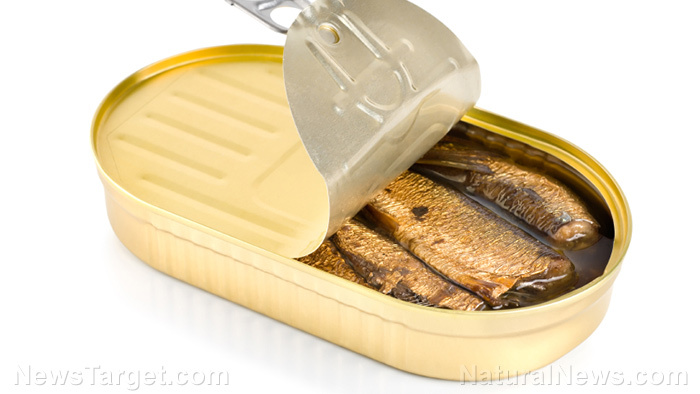 But it turns out omega-3s have a lot more to offer and can be highly beneficial to a set of organs that are often overlooked: the eyes. 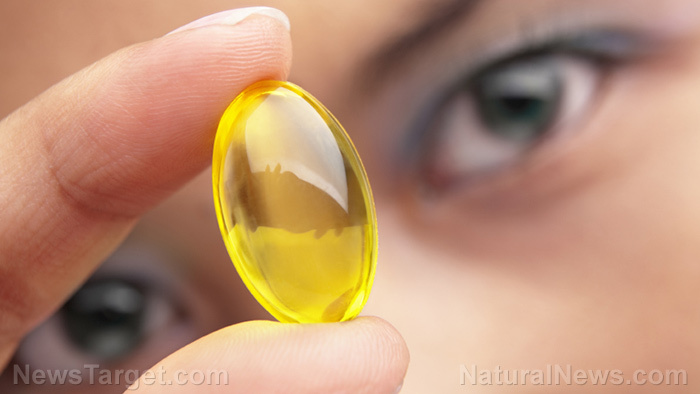 Researchers from Australia have found that healthy, young adults who supplement their diet with omega-3 fatty acids exhibit a reduced risk of eye disease as they age. Keeping your peepers healthy as you get on in years is a top concern, especially since the number of people who are affected by age-related deterioration is on the rise. 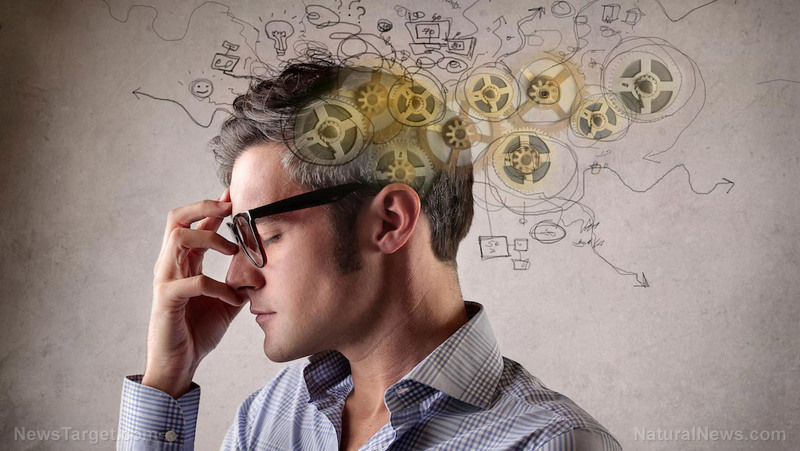 Millions of people are affected by some form of age-related vision impairment. How many cases of eye disease could be prevented with better nutrition? 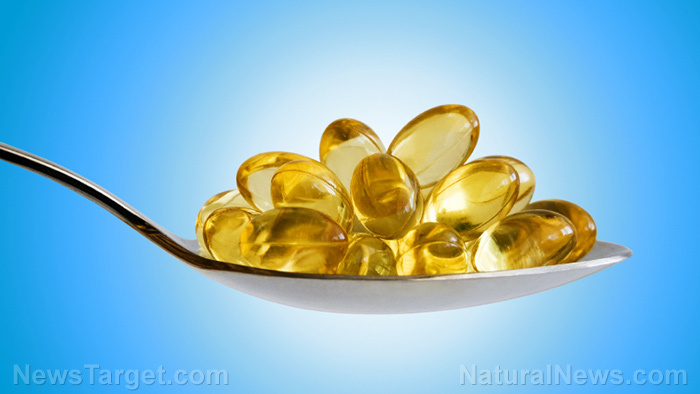 The scientists at the University of Melbourne in Australia have found that omega-3 fatty acids can be a useful tool in the prevention of age-related vision impairments, including macular degeneration, glaucoma and dry eye disease. 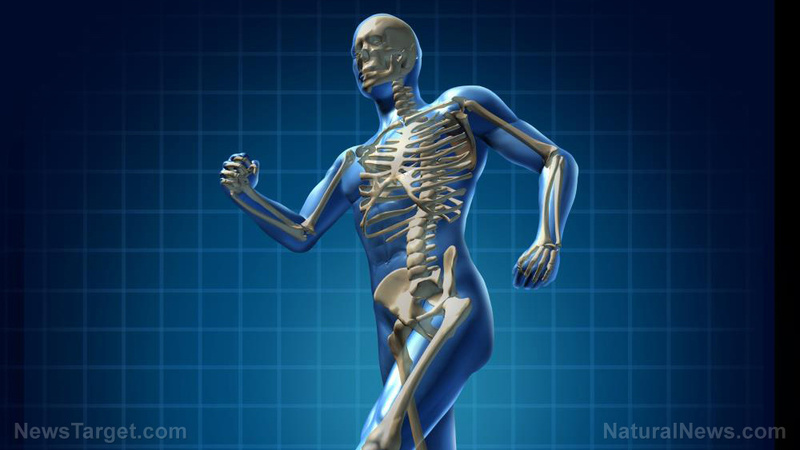 Past research has shown similar findings, concluding that an insufficient intake of the nutrient can increase the risk of developing such conditions later on in life. As sources explain, high intraocular pressure (IOP) is a “major modifiable risk factor” for the onset of glaucoma. 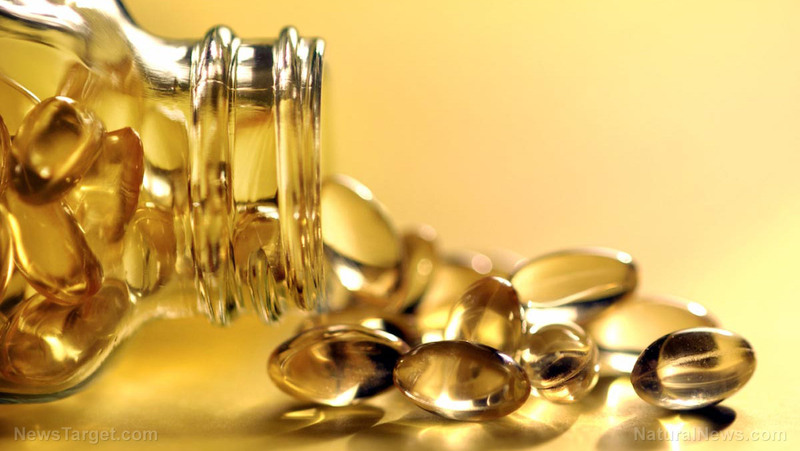 While most conventional treatments for elevated IOP focus on topical solutions, the Melbourne team has investigated how an oral omega-3 supplement might fare at reducing IOP. To conduct their research, the team recruited 73 female and 32 male test subjects. 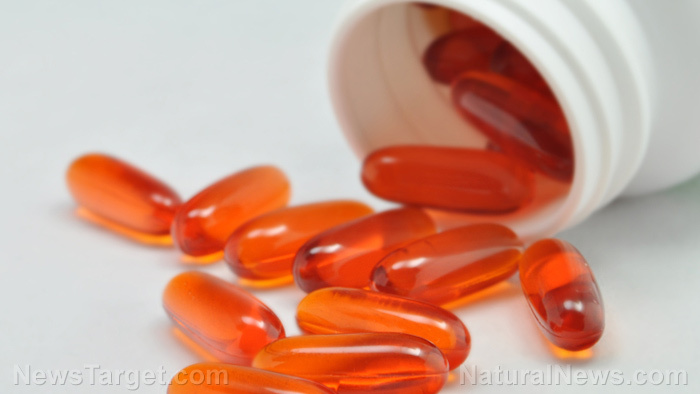 Seventy-two were given an oral omega-3 supplement, and the rest of the 33 participants were given a placebo pill made of olive oil. The supplements were administered daily for three months. 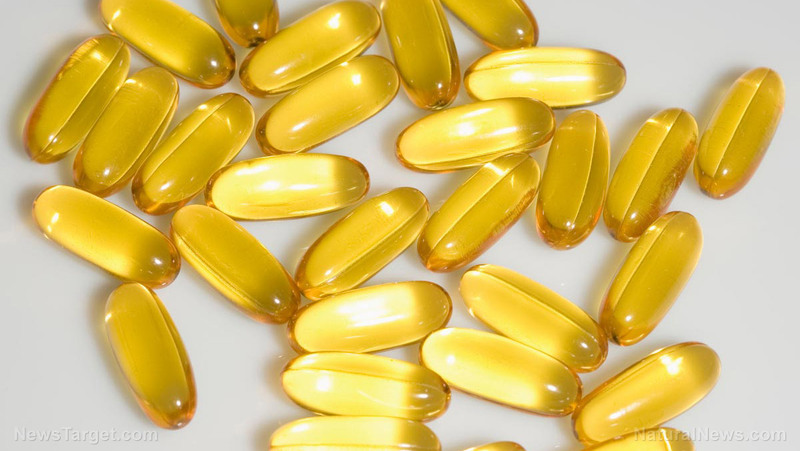 At the end of the study period, the researchers found that IOP had decreased by 8 percent in the omega-3 supplement group. 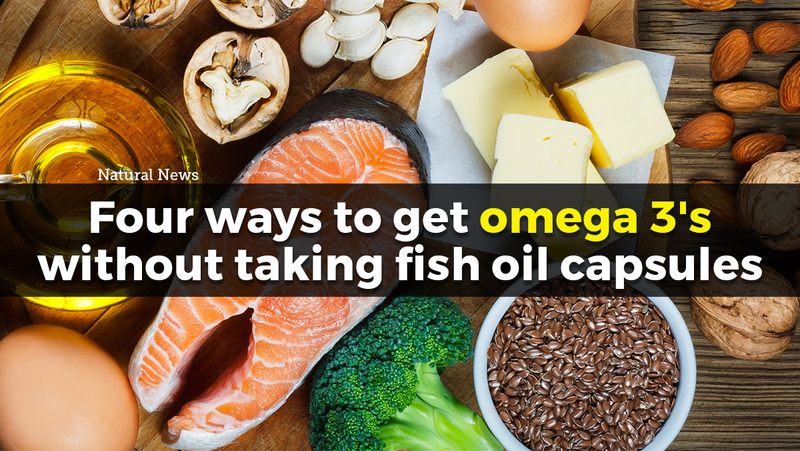 The team said their findings show a need for greater research on omega-3 fatty acids and their ability to prevent eye disease via their reduction of IOP. 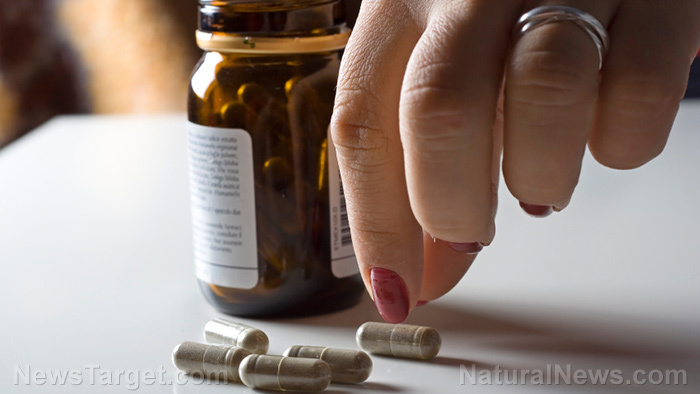 As this recent study from “the land down under” shows, Big Pharma’s drugs are not necessary to prevent disease. Many foods come with an array of nutrients that can help support longevity and good health — including eye health. A study published in 2017 found that avocados are an exceptional food that can actually improve eye health in older adults. Many other foods are rich in carotenoids, which are one of the most vital nutrients for long-term eye health. Carotenoids are primarily found in foods with red, orange or yellow pigments. Foods rich in carotenoid compounds include carrots, sweet potatoes, pumpkin, tomatoes, cantaloupe, apricots and goji berries. Some green foods, like avocados, broccoli and spinach are also great sources of carotenoids. In addition to including nutrient-rich foods in your diet, reducing “screen time” and doing some light eye exercises can help support total eye health. Learn more about staying healthy for the long haul at Longevity.news.